Fort Worth Sister Cities International has launched a long-range plan to select new sister cities in countries where they can build mutually beneficial relationships through education, exchanges and commerce. “Our goal is to promote Fort Worth globally and enrich our local community. We find that important now more than ever,” said Johnny Campbell, board chairman and President of Sundance Square. A delegation, led by the Mayor of Nîmes, France, the Presidents of the Chamber of Commerce and the University of Nîmes, as well as several Deputy Mayors, will arrive in Fort Worth at the end of the month to continue the conversation. While here the group will meet with Mayor Price and other city officials, as well as community and business leaders from the Chamber of Commerce. They will also visit area universities to discuss a partnership with the University of Nîmes and visit several cultural sites in the city. 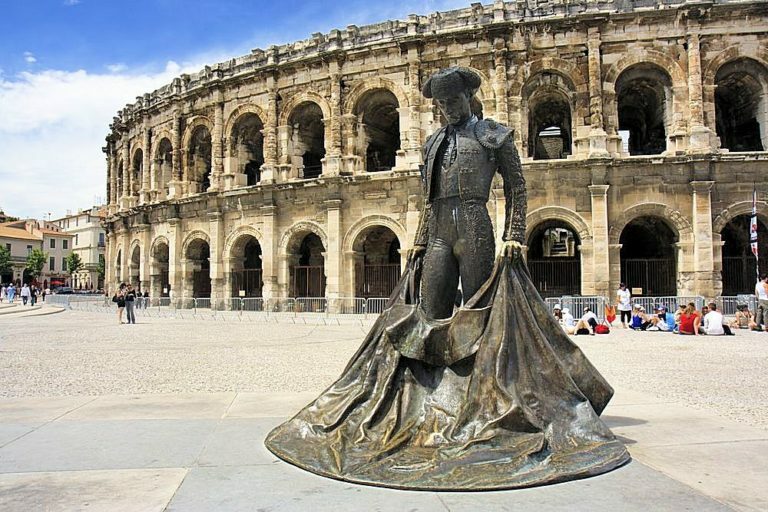 Last year, Sister Cities sent a delegation to explore the potential partnership with Nîmes, France. The delegation returned with positive recommendations to move forward on this partnership and are looking forward to welcoming the delegation to Fort Worth. Anyone interested in learning more about this possible connection with France or Fort Worth Sister Cities can visit www.fwsistercities.org or contact mae@fwsistercities.org.